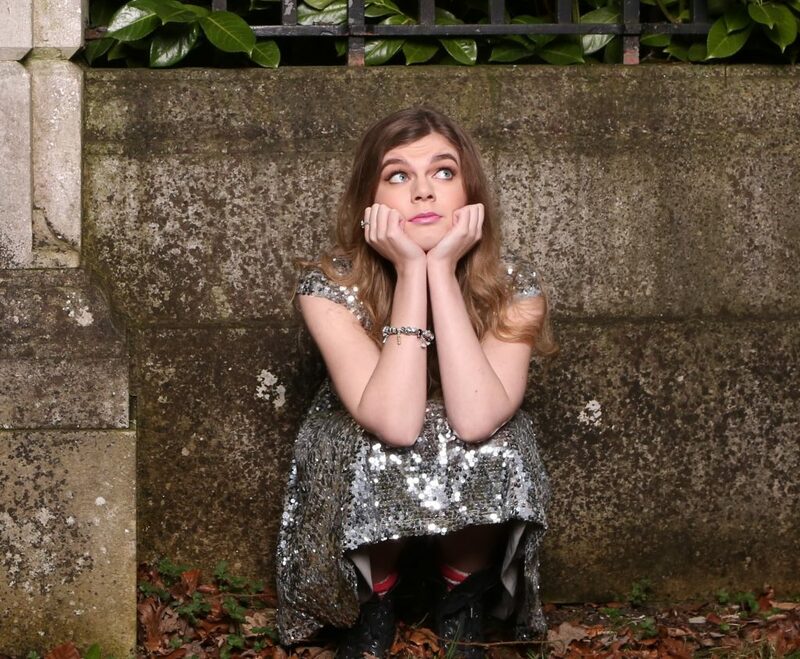 Following a whirlwind year of awards, nominations and sold-out shows on top of a run at Melbourne International Comedy Festival, Lastminute.com Best Newcomer nominee 2017 Lauren Pattison is back in Edinburgh. Come see her deliver some new home truths with her wicked, warm and authentic brand of humour. Edinburgh 2018. 15 Shows. 7 venues. One hell of a festival.